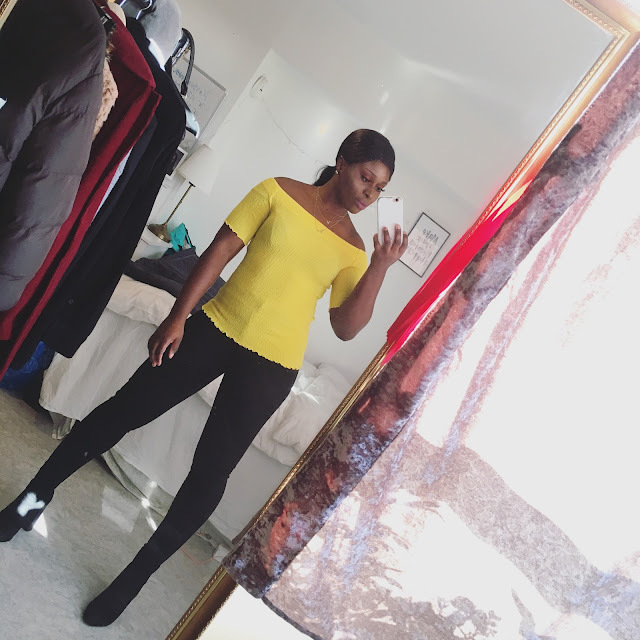 CHIOMA BANKS: SCARED ABOUT COMBINING THE WRONG COLOURS ??!! DON'T BE SCARED OF COMBINING COLOURS!..THE MOST IMPORTANT THING IS TO BE CREATIVE WITH THE DESIGN! GET INSPIRED FROM GUCCI's SPRING 2013 COLLECTION, IT'S REALLY CLASSY,STYLISH & INSPIRING.... AND LEARN FROM THE COLOUR COMBINATION! THERE'S SOMETHING I'VE NOTICED WHEN LADIES CHECK FASHION DESIGNS, THEY ONLY CONCERNTRATE ON THE SEWING(DESIGN), BUT THEY FAIL TO FORGET THAT THE MOST IMPORTANT THING ARE THE COLOURS & THE DETAILS OF THE DRESS! HERE'S A TIP ON CHECKING DESIGNS, ALWAYS LOOK AT THE DETAILS OF THE DRESS WHICH MAKES IT UP & ALSO LOOK AT THE COLOURS THEY USED THAT SEASON'S COLLECTION!.. TRUST ME, IF YOU DO THIS, YOU'LL COME THROUGH THE GOOD WAY THAT FASHION HAS TO OFFER IN THIS WORLD! I LOVE THE GLADIATOR SANDAL LOOK LIKE SHOE!... IT'S NOW COMING BACK AGAIN INTO THE FASHION WORLD!